The Amish Small A-Frame is made from treated yellow pine with stainless steel bolts and screws. Not only is this product made in the USA, but is produced in the heart of Holmes County, Ohio, an area known for deep values and honesty. 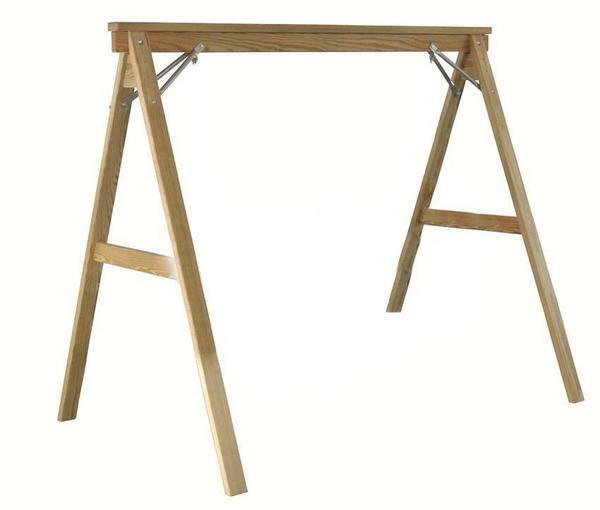 Those values will be evident in the quality and comfort of the Amish Small A-Frame. This product usually ships within two weeks of order.